ImageJunkie is the site of professional photographer Shinya Miyakoshi. Based in Los Angeles, California, he was introduced to the art of HDR (High Dynamic Range) photography in 2010 and launched ImageJunkie.com which showcases HDR photographs from around the world. 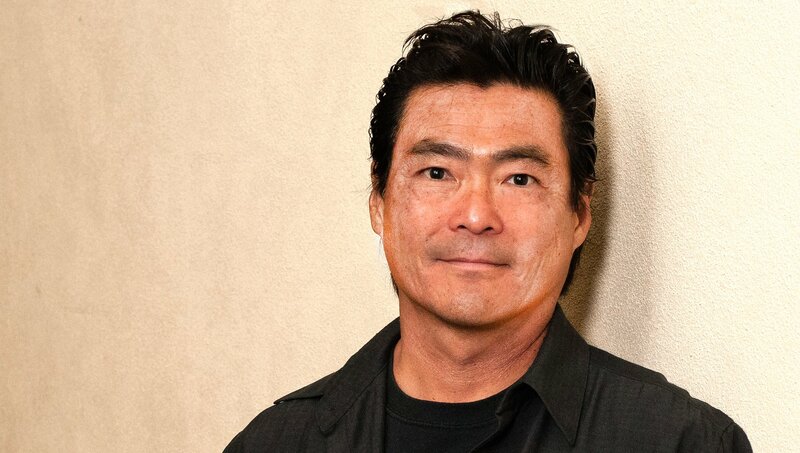 Born and raised in Japan, Shinya moved to the West Coast in the early 80's. He founded LA Photo Press in 1989 and has worked as a professional photographer for over 25 years. You can follow Shinya at instagram.com/imagejunkie_hdr to view the latest images.